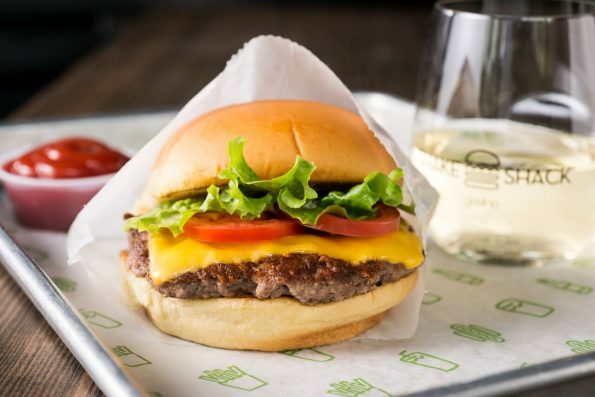 8/16: First 100 Shake Shack Guests to Receive Free Burger for 100th Shack Opening! 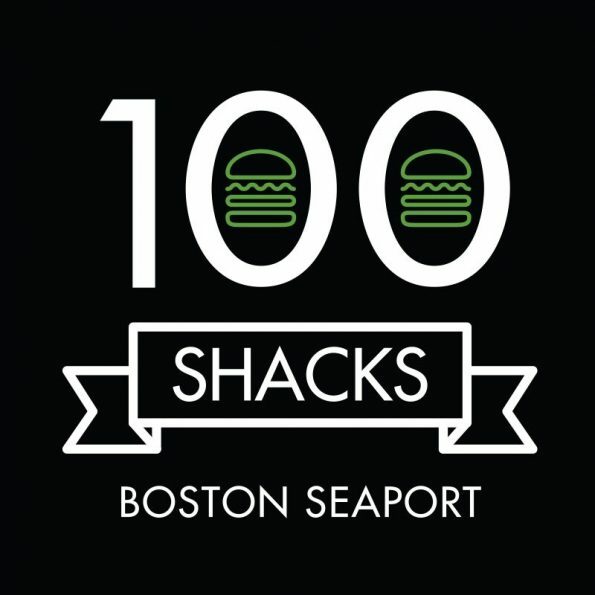 Twelve years after opening its first location at Madison Square Park in New York City, Shake Shack® will open its 100th Shack at the Boston Seaport, located at 77 Seaport Boulevard, on Tuesday, August 16th. To celebrate this moment in Shake Shack’s history, the first 100 guests at Shacks worldwide (‘cept stadiums and ballparks) will receive a free single ShackBurger® (or a burger of equal or lesser value, before 12PM). All US Shacks will begin welcoming guests at 10:30AM on this day, including Arizona’s own Shake Shacks in Scottsdale (7014 E Camelback Rd., B116, 480-270-8825, inside Scottsdale Fashion Square) and Phoenix (100 E. Camelback Rd., 602-903-3240, inside the Uptown Plaza shopping center). Shake Shack is a modern day “roadside” burger stand known for its 100% all-natural Angus beef burgers and flat-top Vienna beef dogs (no added hormones and no antibiotics ever), 100% all-natural cage-free chicken (no antibiotics ever), spun-fresh frozen custard, crinkle cut fries, craft beer and wine (available at select locations) and more. The company sprouted from a hot dog cart in Madison Square Park in Manhattan, created by Danny Meyer’s Union Square Hospitality Group (USHG) to support the Madison Square Park Conservancy’s first art installation “I ♥ Taxi.” The cart was quite the success, with Shack fans lined up daily for three summers. Shake Shack was officially born in July 2004 when USHG won the bid to open a permanent kiosk in the Park. Its green architecture was designed to make it harmonious with the park and its surroundings. An instant neighborhood fixture, Shake Shack welcomed people from all over the city, country and world who gathered together to enjoy fresh, simple, high-quality versions of classic American fare in a majestic setting. Shake Shake recently expanded to Arizona with locations in downtown Scottsdale, uptown Phoenix and coming soon to Kierland Commons in north Scottsdale/Phoenix. Shake Shack remains a fun and lively community-gathering place with widespread appeal. From its premium ingredients and caring hiring practices to its environmentally responsible designs and deep community investment, Shake Shack’s mission is to Stand For Something Good®. Since the original Shack opened in 2004, the company has opened multiple locations in 15 states and the District of Columbia, as well as international locations in London, Tokyo, Istanbul, Dubai, Moscow, Seoul and more.